We are proud to announce that both our our St Christopher’s Place and Leicester Square(second time in a row!) 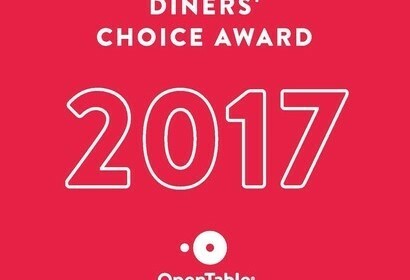 restaurant has just received the Open Table Diners’ Choice award, thanks to you, our lovely customers. Congratulations to our dedicated and hard working teams, led by our General Manager Extraordinaire Greg at St Christopher’s Place and Ahmed Oubaha at Leicester Square! Well done! Do you want be aware of our offers and events? Sign up to our newsletter!